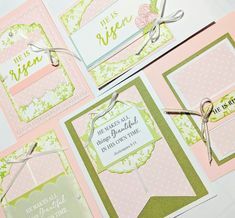 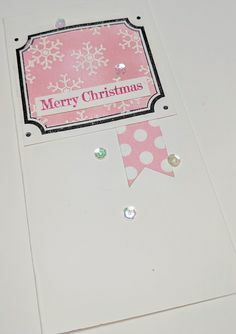 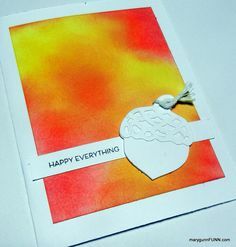 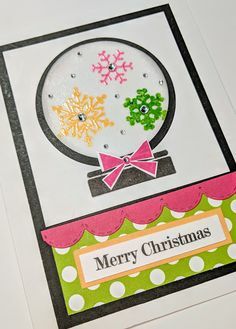 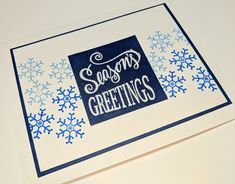 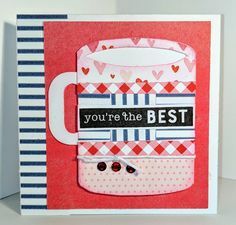 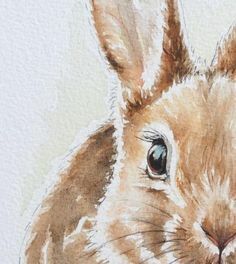 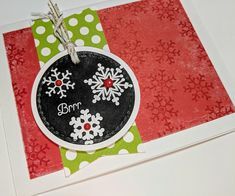 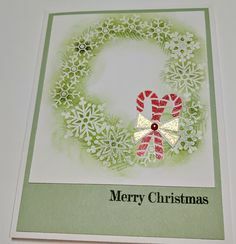 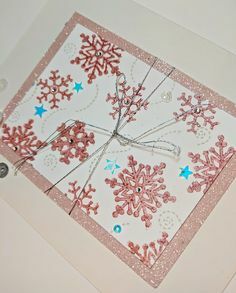 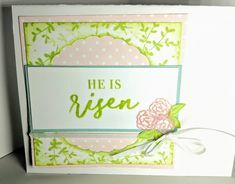 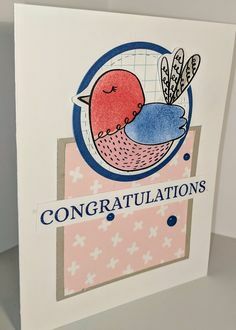 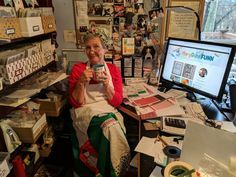 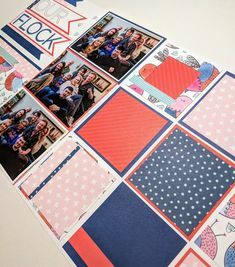 Just wanted to say that I hope you have a wonderful day with some stamping and scrapping and maybe a little blogging. 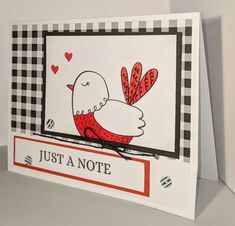 I hope you pet a nice dog, that a baby smiles at you, that the aches & pains of yesterday aren’t yours today. 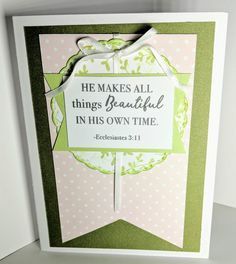 God bless and I’m pulling for you.